I’ve fallen completely behind doing these monthly updates and Esxence side tracked me as I smelt so many perfumes that were new to me that the updates seemed superfluous. However I’m ready to launch into a new wave of round ups. So here we go. This one covers off May and yes I know it’s very late! 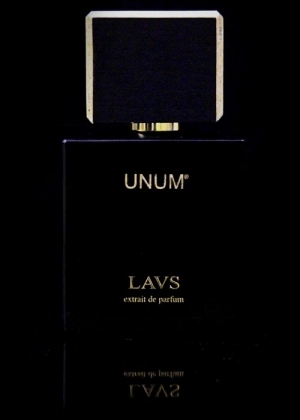 The perfume that is creating a lot of noise is LAVS from UNUM that is getting rave reviews everywhere. It’s an incense with a serious religious heritage. People are saying it’s the best incense on the market so time to get hold of a sample. Serge Lutens is releasing five new perfumes in his premium line that will be available in October. I’ve written about it already, so just click on through to read up on this. 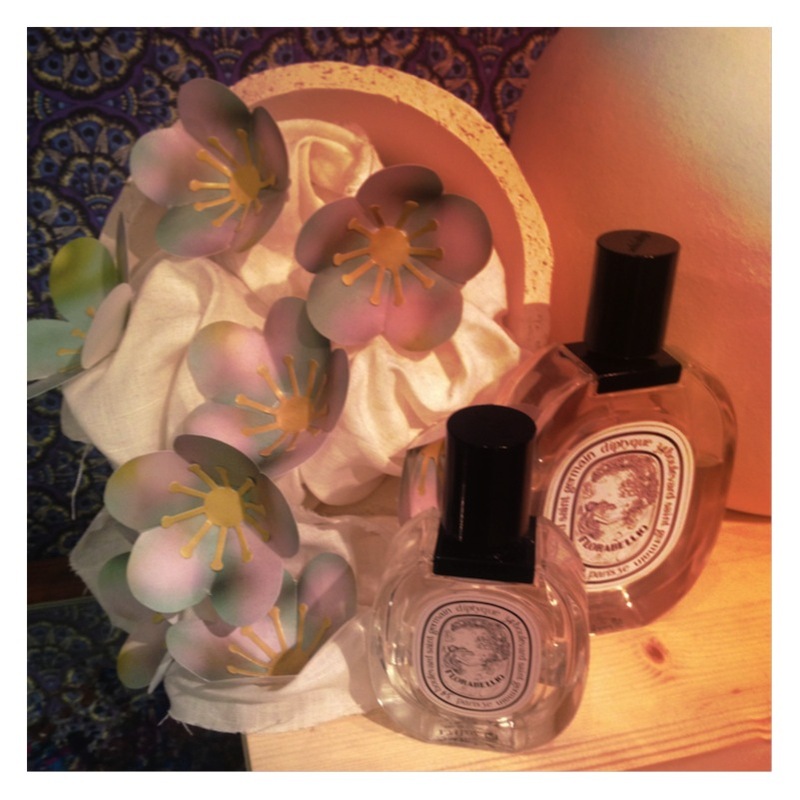 New Diptyque perfume Florabellio has had some good reviews already – see Now Smell This. It sounds like an interesting salty coffee fragrances with a hint of apple. Fabrice Pellegrin is the nose behind Florabellio. He has signed many Diptyque perfumes including Volutes one of my favourites in the range. I want to try this one as soon as I can. It is available as an EDT in 50 and 100ml, at a cost of €70 and €90 respectively. A new brand from Anais Biguine (Jardins d’Ecrivains) called “Les cocottes de Paris has just been released. 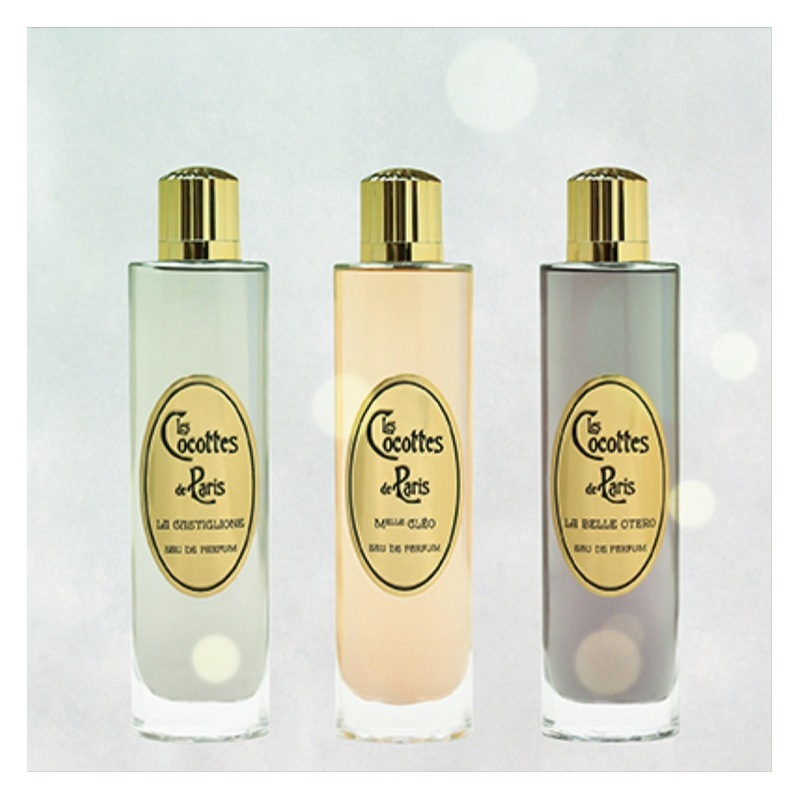 This range consists of three Eau de Parfums : Melle Cleo, La Belle Otero, and La Castiglione. Yes I’m intrigued as I like what Anais does with her love of gardens and writers in the Jardins d’Ecrivains range. They’re available for 98€ for 100ml. Eau de Madeleine and Neroli Oud from Au Pays de la Fleur d’Oranger were both released at Esxence. I have only recently tried them and I will write about them both shortly. What I can say is that this brand is a class act and the perfumes have an air of quality with a traditional heart. The two new fragrances are both fabulous and the nose behind all of the perfumes in the range is Jean – Claude Gigodot. 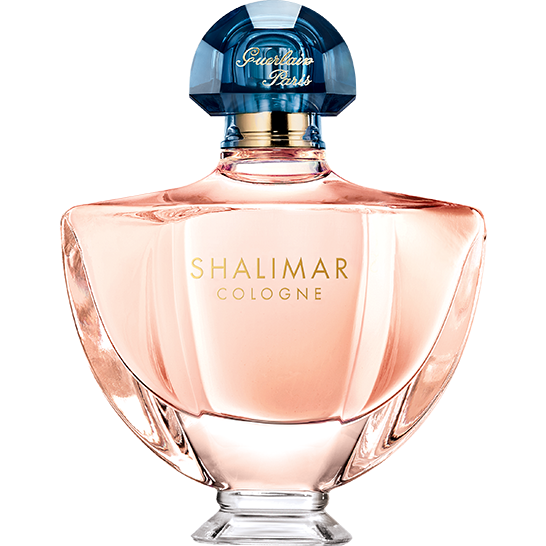 Guerlain’s Eau de Shalimar is being discontinued so here comes Shalimar Cologne. The liquid is pink so I imagine this is targeted to women. I happen to like Eau de Shalimar a lot even though I don’t have a bottle. I may need to rectify that very quickly before it disappears as it’s already unavailable on the Sephora website. The new Shalimar Cologne sounds like it will be a sweeter affair from Thierry Wasser. The notes include bergamot, lemon, grapefruit, freesia, jasmine, rose, white musk, vanilla and iris. It’s priced at €77 for 50 ml and €105 for 90mls. 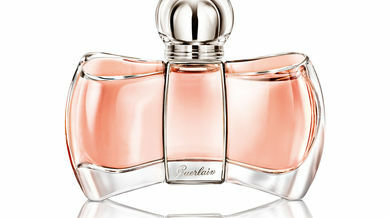 Mon Exclusive is another new release from Guerlain. You can customise the perfume with the name of your choice as it is sold with a bag of stickers. I know customisation of products has been noteworthy for sometime but stickers doesn’t seem to be a great fit with Guerlain and I can’t imagine they look that great on the bottle. You can opt to get a name engraved on the bottle if you purchase from the Guerlain website which is the preferable choice. The flacon does look gorgeous though. It’s a remodel of the Coque d’Or bottle, created in 1937. Notes for this oriental fougère include mandarin, bergamot, sugared almond, lavender, solar accord, iris, white musk, sandalwood and toffee. A sweeter Jicky perhaps? It will retail for €130 for 50ml. Tauerville, the new venture from independent perfumer Andy Tauer has just released Vetiver and Petitgrain Splash. This range as I have mentioned previously is unfortunately only available to US and Swiss buyers at this stage. 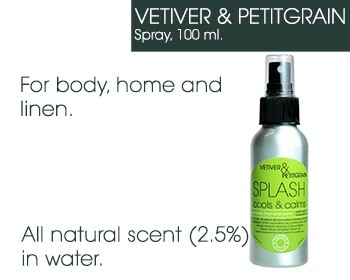 Vetiver and Petitgrain Splash is a water based summer fragrance spray for body, home and linen. It’s priced at CHF 26 (Swiss Francs). From Reminiscence, a French jewellery brand that creates perfumes that I happen to like a lot comes REM Eau de Parfum. 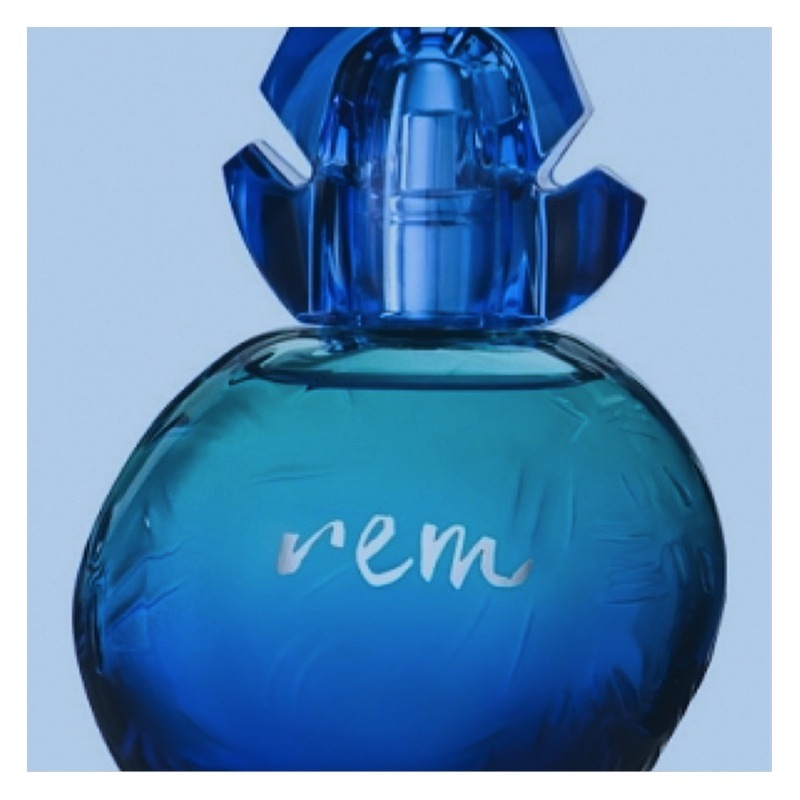 I really enjoy the REM Eau de Toilette, a salty, beachy aquatic that I would love a bottle of. Now I’ll need to check out the new REM EDP to see which I prefer. 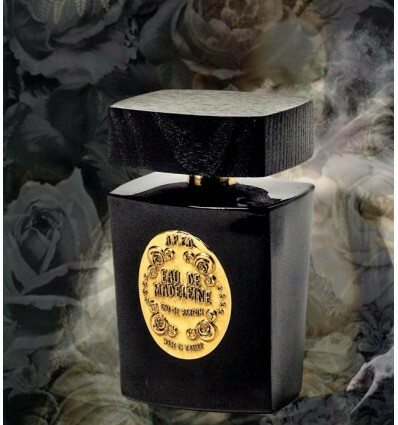 The notes for the REM EDP include iodine, pink floral accord, vanilla and tonka bean. It’s now available in 50ml for 63 Euro and a 100ml size for 88 Euro. Nicolaï has a new summer fragrance : L’eau Corail. Each year Patricia Nicolaï launches a summer fragrance and this year’s sounds beautiful. CaFleureBon and Chemist In The Bottle have recent reviews that makes it sound delicious and interesting. It retails for €36 for 30mls and €108 for 100mls. As a perfume lover, there’s nothing I like more than a range that’s available in a 30ml spray. This is a great size for travelling and to have in a perfume collection. Once you have a few perfumes it’s quite difficult to put a dent in a 50ml bottle, let alone a 100ml. They always work out per ml as the worst deal price wise but sometimes it’s just nice to pay a smaller sum and be done with it. Atelier Cologne have finally made available 30ml sizes for the Metal Series. This includes Gold Leather, Silver Iris, Blanche Immortelle and Santal Carmin. The 30ml size retails for €85 except for Blanche Immortelle that comes in at a higher price at €95. I may actually be able to purchase one now as previously they were only available in 100ml or a gigantic 200mls. L’Artisan Parfumeur have released 30ml travel sizes of Timbuktu, L’Eau D’Ambre Extreme and Mon Numero 10. These new sizes retail at €55 for L’Eau D’Ambre Extreme and Mon Numero 10, and €50 for Timbuktu. If like me you have a soft spot for Songes – that gorgeous tropical floral perfume from Annick Goutal, you will be lusting after this new product. There is now a limited edition Songes Glittering Body Oil in 100ml for €45. There is also a Songes Tahitian Perfumed Monoi oil available in a 100ml size at €39 for 100ml. Johnny Depp has probably been the most talked about perfume news recently. It was recently revealed that he would be the face of Dior‘s upcoming mainstream launch for men. They do have a tendancy to pick men who are not the stereotypical masculine type. They tend to go for the metrosexual look e.g. Robert Pattinson, Jude Law, Alain Delon etc. Johnny Depp seems to slot into this list fairly easily I think. It will be Francois Demachy‘s first mainstream creation for the house. He has of course created many of their Private Collection scents but this will be the first time we’ll see what he can do at a different price point and with very different expectations. I do so love Dior Homme so it would be wonderful if Dior can come up with a ground breaking perfume as this one really was when it was released. Let me know if there are any new releases that you’re looking forward to trying.